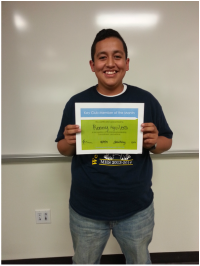 Congratulations to Ronny Aguilera for being our honorary member of the month for January! 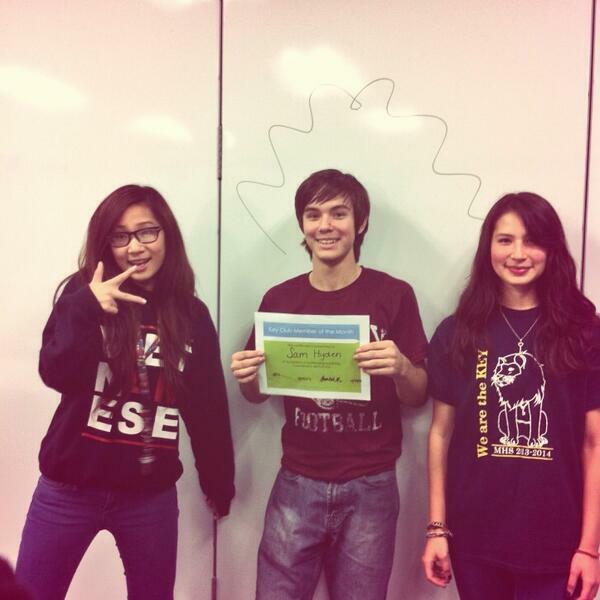 :D He has had an amazing attitude that really represents our key club spirit. Good job! Congrats to SAM HYDEN for his accomplishment! He recently joined November of 2013 and was a very active member! Who will be the first member of the month of 2014?!?!?!?!? !